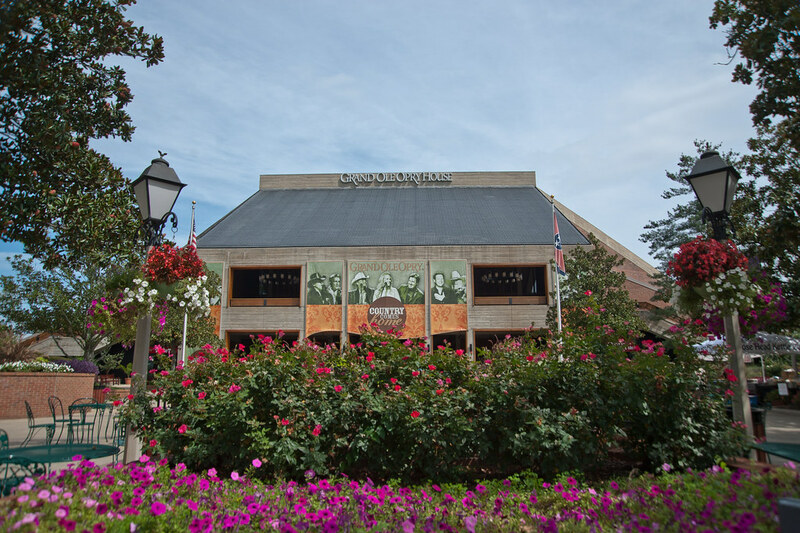 While I'm not a huge country music fan, I couldn't really be in Tennessee and not get a glimpse of the Grand Ole Opry. So many artists have played here... walked across its stage... stood in the circle. 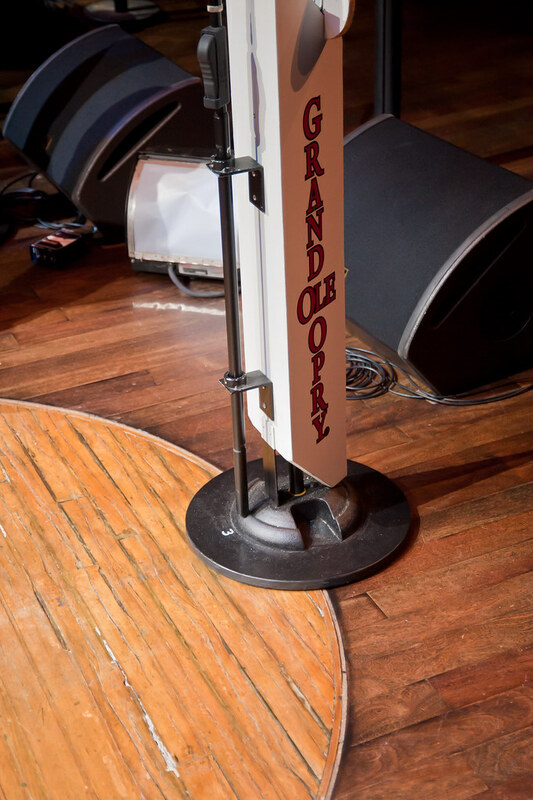 So, on the last day in town, before beginning the multi-hour drive to Memphis which was the next stop on our tour, we stopped at the Opry and walked across that stage. 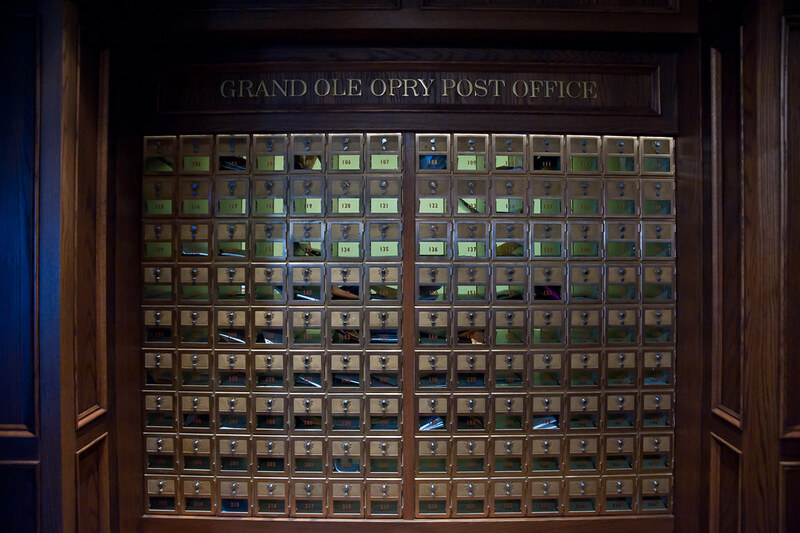 The music returns to the Opry after the flood of 2010 that did so much damage. 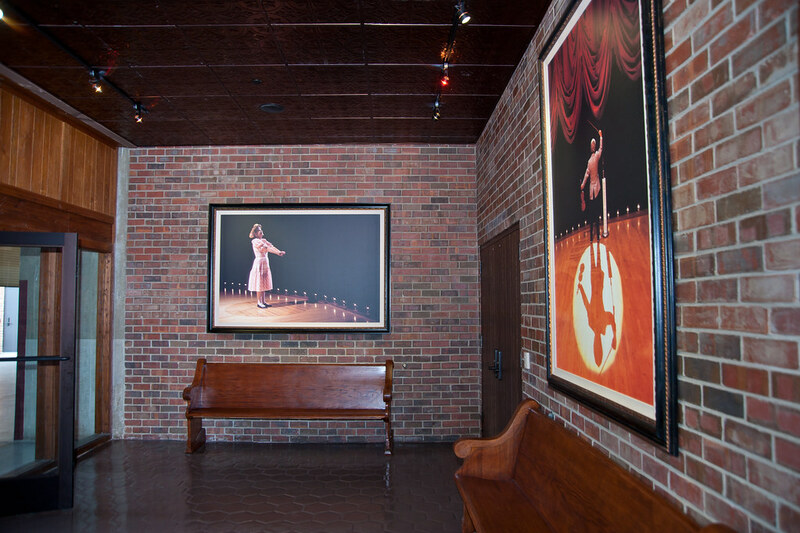 The simple artist's entrance into the Opry. 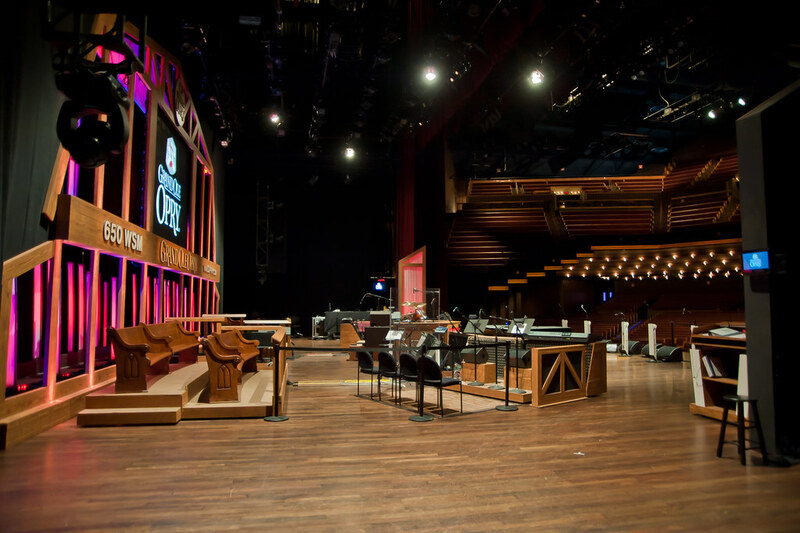 When the new Opry opened, a large circle of wood was cut from the original stage at the Ryman and inlaid into the stage at the new venue. 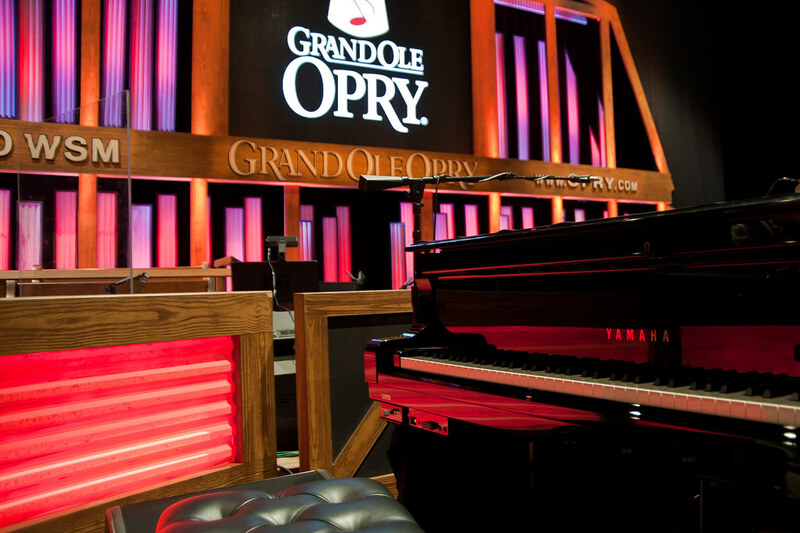 When the Opry was flooded in 2010 people entered the building in boats and rescued this original circle of wood which was floating in the water. The photo above this last one shows the bottom level of seats in the auditorium. They were underwater. 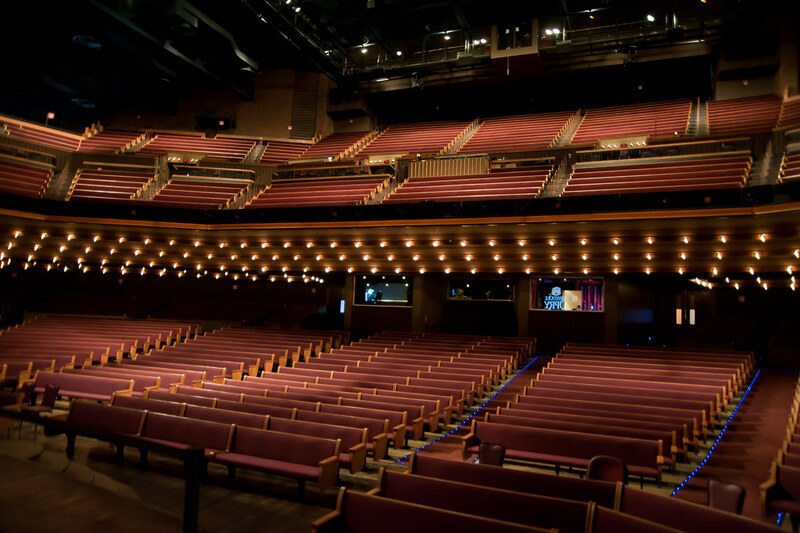 The water also rose four feet over the Grand Ole Opry stage. So ends this leg of the Tennessee journey... up next, Memphis. 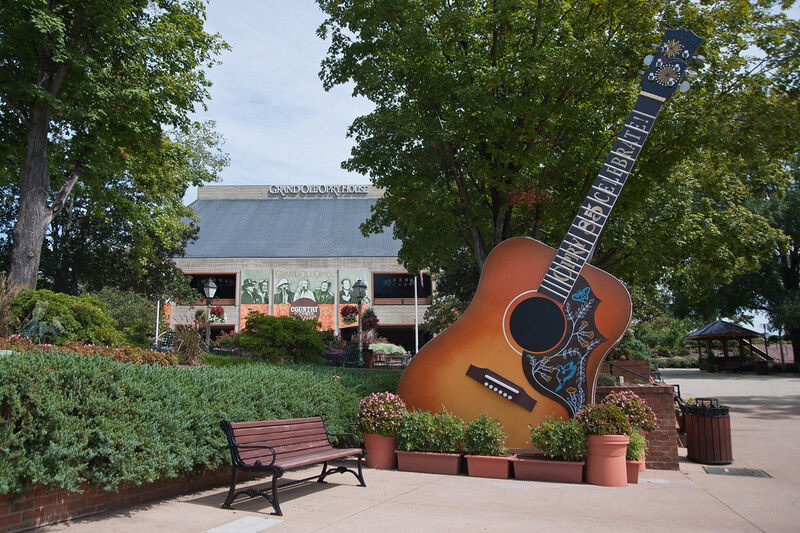 Home of the blues and the birthplace of rock and roll.